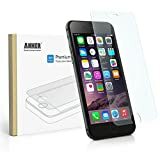 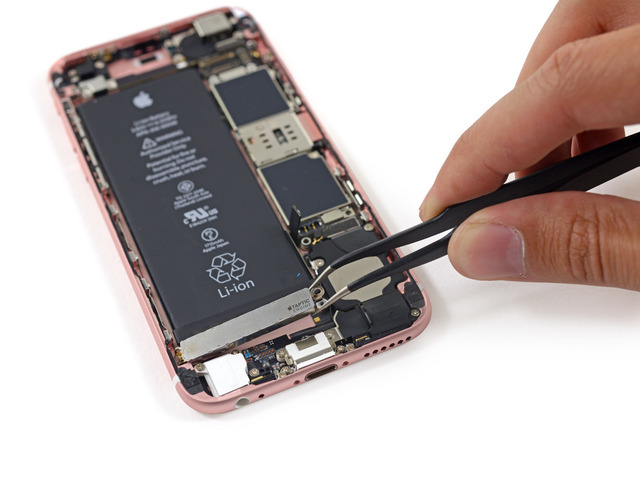 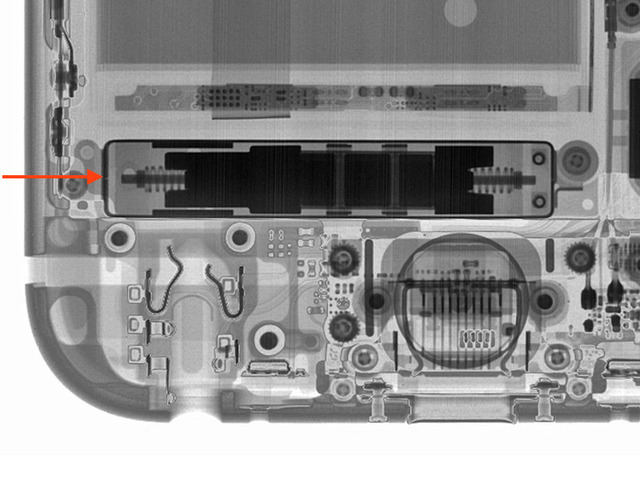 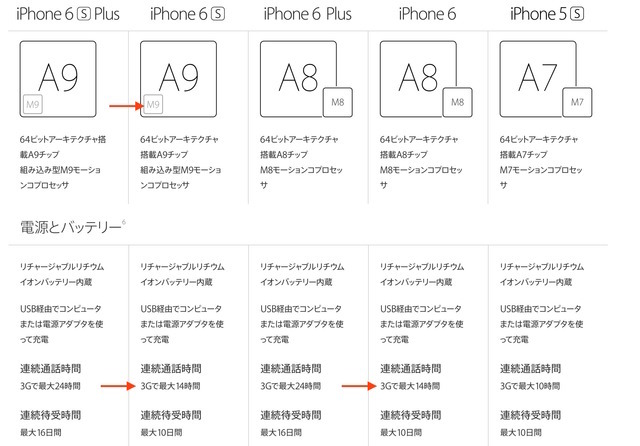 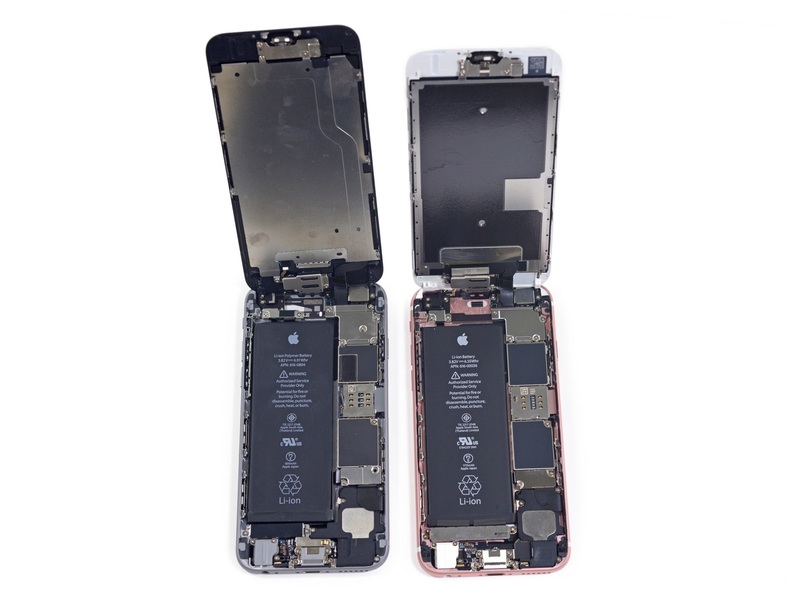 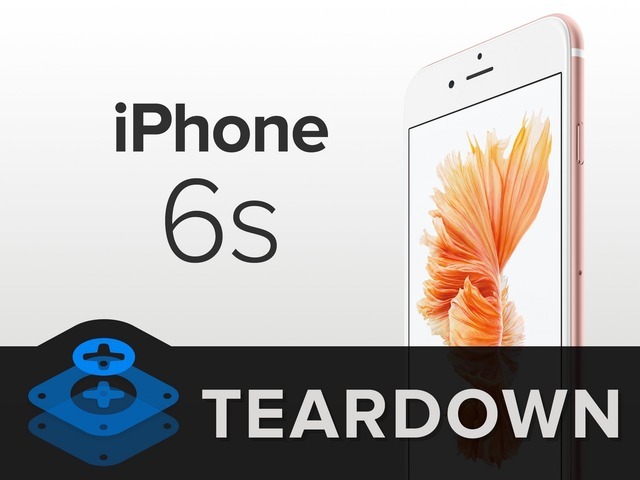 iFixit、A9チップが採用されたiPhone 6sの分解レポートを公開。Taptic Engineや3D Touch用のICなどが新たに追加。 | AAPL Ch. A blast of X-ray radiation reveals a peek at the linear oscillating mechanism underlying Apple’s latest mechanical wonder, said to reach peak output after just one oscillation. The li-ion pack comes in at 3.8 V, 6.55 Whr, and 1715 mAh. 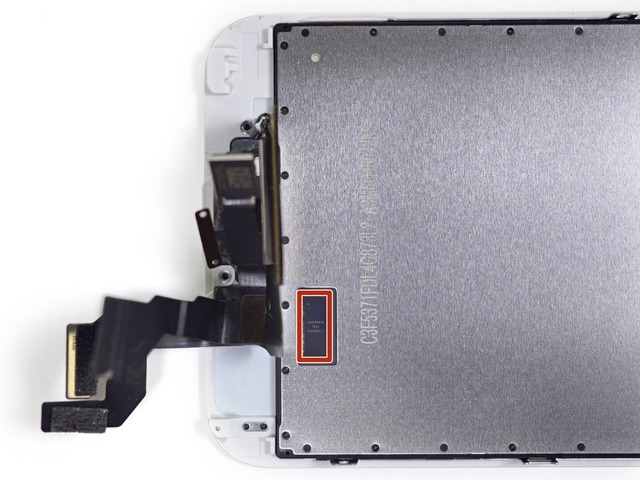 It’s a small but notable decrease from the 1810 mAh battery in last year’s iPhone 6.